Combine an advanced lightweight design with plenty of room for three, plus your gear and what do you get? 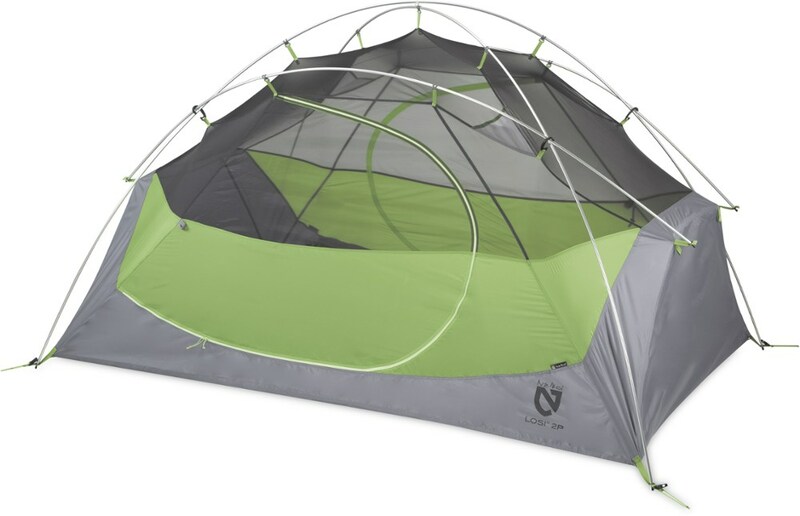 The Nemo Losi LS 2 Person Backpacking Tent. Completely redesigned with livability, durability and packability in mind, the Losi LS features increased headspace, super strong corner anchors and poles, and a unique roll-up stuff sack for quick setup and tear down. 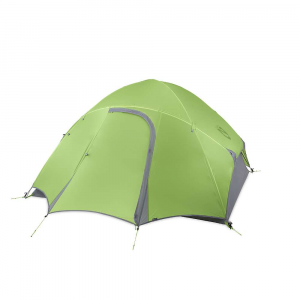 Versatile and easy to use, the Nemo Losi LS 2 Person Backpacking Tent has the room and technical features to work in just about any situation. 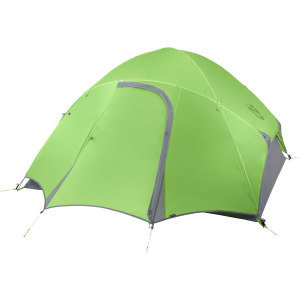 NEMOs bestselling tent of all time just got even better. The completely redesigned Losi LS 2P tent shaves off nearly a pound of weight yet still offers the ultimate in livability, durability, and packability. 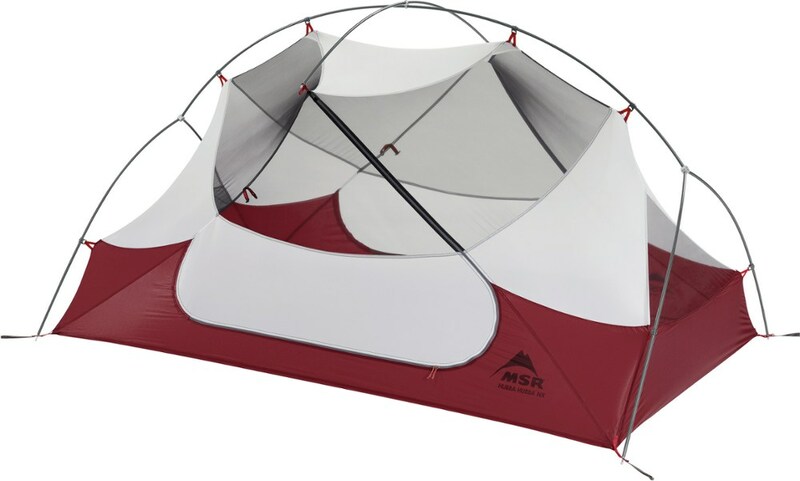 Losi LS 2P has more liveable space and superior strength to any other freestanding backpacking tent on the market thanks to a unique pole configuration. Top shelf details set Losi tents apart, like Jakes Feet corner anchors, Light Pockets, DAC poles, and our unique roll-up stuff sack with organizing pockets. 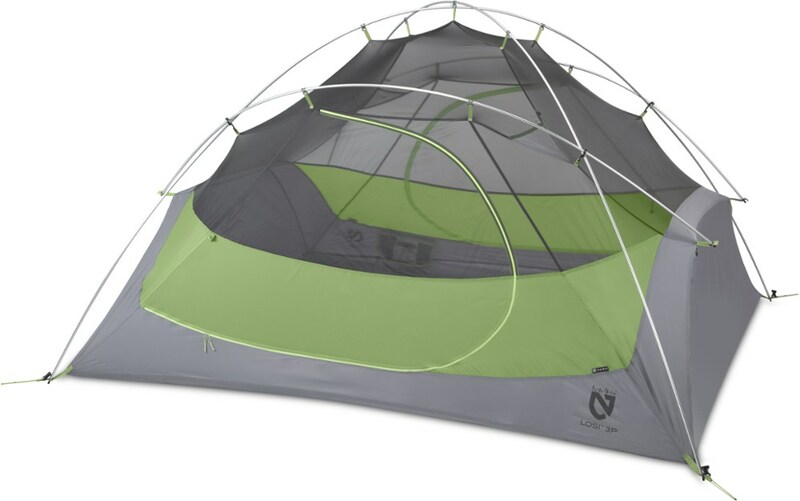 The Losi LS 2P is the perfect one quiver Adventure Anywhere tent. 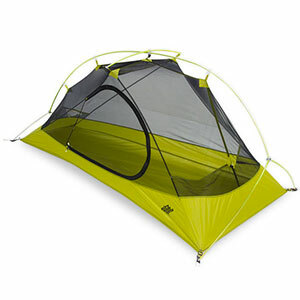 Nemo Equipment lightened the Losi 2P 2-Person 3-Season Backpacking Tent without ridding any camping comforts. Extra ridge poles expand the Losi's sidewalls to a nearly vertical angle for extra space, and corner anchors lock the main poles in place for maximum space throughout your trip. Unique snaps and clips make setting the tent up as easy as can be. The Losi boasts three-season protection and comforts for warmer or wet weather, with a PU-coated fly and floor for rainy days and no-see-mesh walls for summer's hot days. Nemo added a privacy panel so passersby don't see you sleeping. 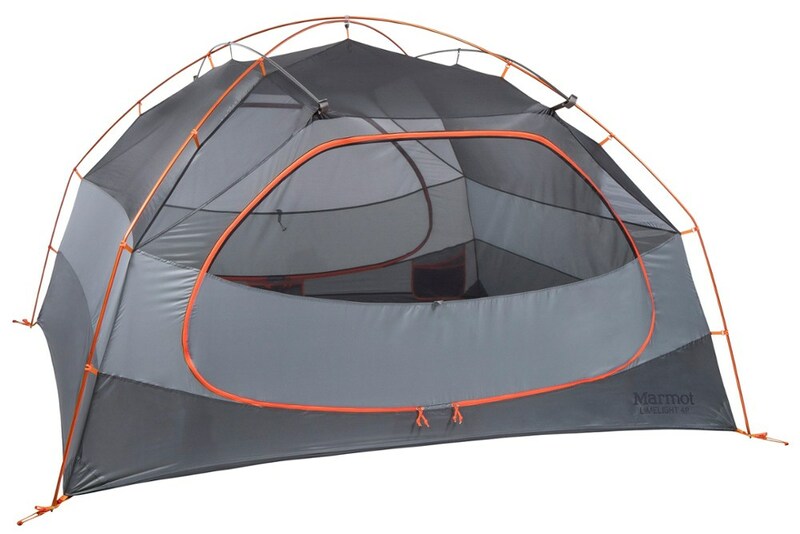 This tent also features Light Pockets overhead to illuminate the interior entirely, and the included stakes, guy-out cord, repair kit, and roll-up stuff sack add convenience to all your camping trips. The Losi LS 2P replaced the NEMO Losi 2P.